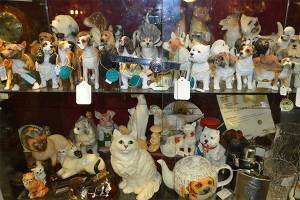 No trip to Ramsbottom is complete without a trip down Memory Lane at Memories Antiques. 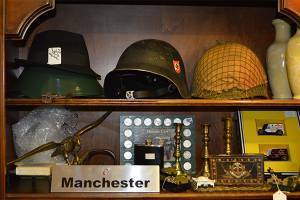 With so much history under one roof, we are sure you will love our local Aladdin's cave of antiques, memorabilia, collectables and vintage items. AS SEEN ON T.V and featured on ANTIQUES ROAD TRIP. 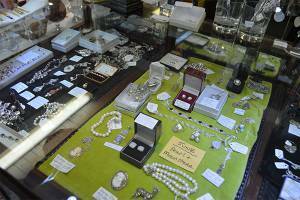 Specialising in Art Deco, costume jewellery, contemporary silver and gem stones. 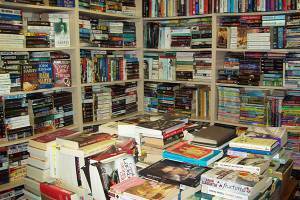 Large selection of vintage books and a comprehensive range of modern popular fiction from leading authors such as Lee Child and Terry Pratchett. 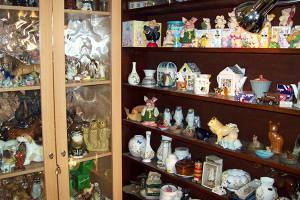 Large selection of Beswick, Moorcroft, Wade and much more. Large selection of vintage glass & mother of pearl buttons. Also plastic & wood buttons. 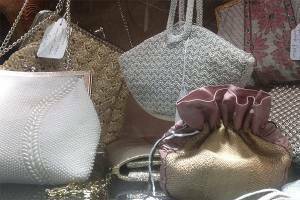 Collections of haberdashery lace, linen, table cloths, beads and craft items. 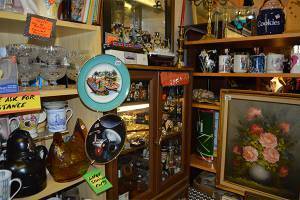 Specialising in a variety of rare and vintage collectables. 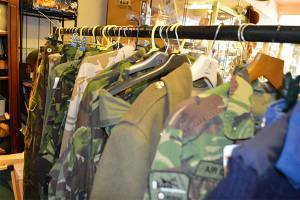 From full uniforms to badges and medals. 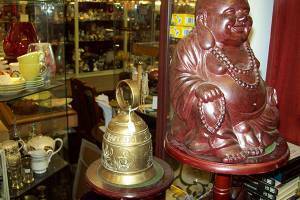 From small furniture to pictures, mirrors and decorative pieces. 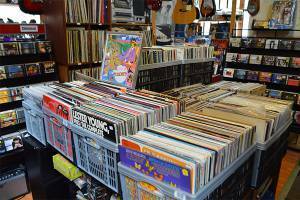 We have a selection of vinyl original albums and singles, from pop to rock and commercial vinyl. 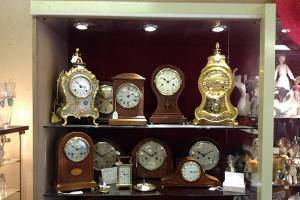 Extensive range of wall clocks, barometers and pocket watches. 1940s to the 1980s. 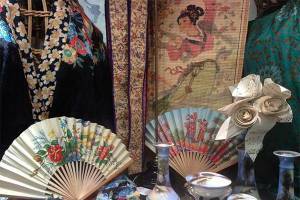 An authentic collection of Ladies and Mens retro clothing, shoes, hats and accessories. Sitting on the edge of the West Pennine Moors, against the backdrop of Holcombe Hill, Ramsbottom is a thriving market town in spectacular surroundings. Just 14 miles north of Manchester and with great transport links, which just happen to include a steam railway - the town is reknowned as great place to live and visit. Take a stroll around the historic areas of the town with their authentic Victorian streets and traditional stone buildings, or, for the more adventurous, take advantage of Ramsbottom's stunning location and climb Holcombe Hill for the panoramic views. Come and experience one of the many events that take place including "Black pudding throwing competitions" - "1940s War Weekend" - "Ramsbottom music festival" and much more.